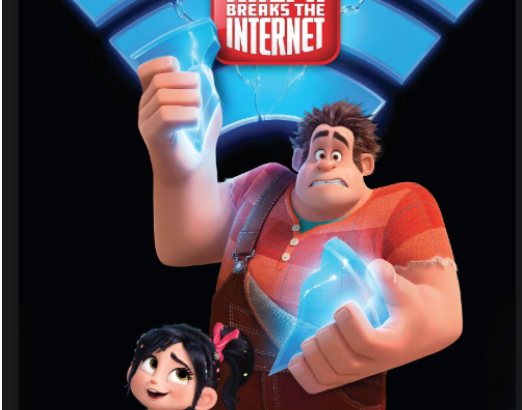 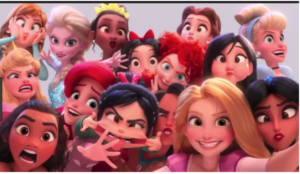 Six years after Wreck It Ralph, the sequel is finally out now. 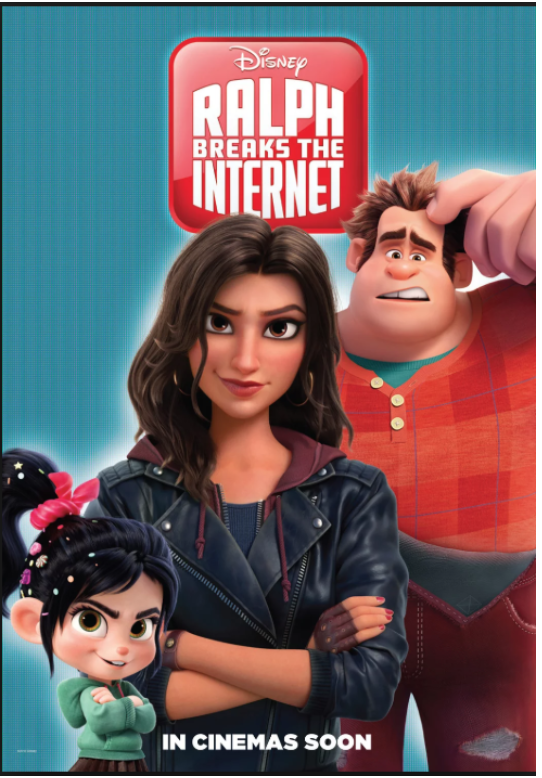 For those intellectuals out there, the movie grapples with themes like sibling-hood, family, nurturance, loyalty, and gender norms. 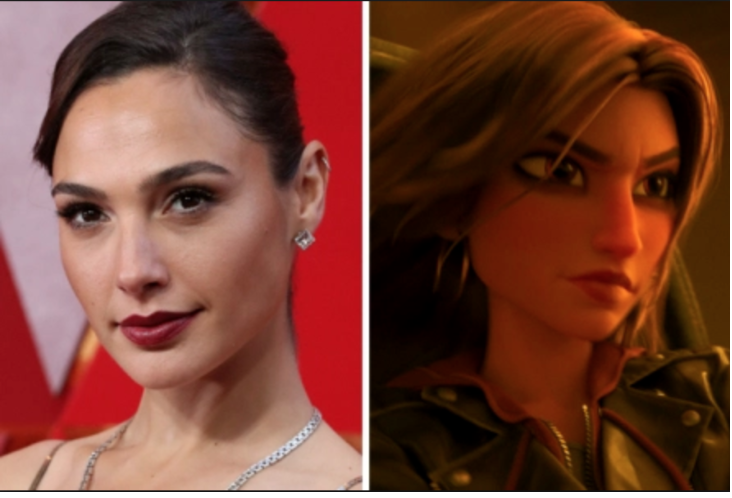 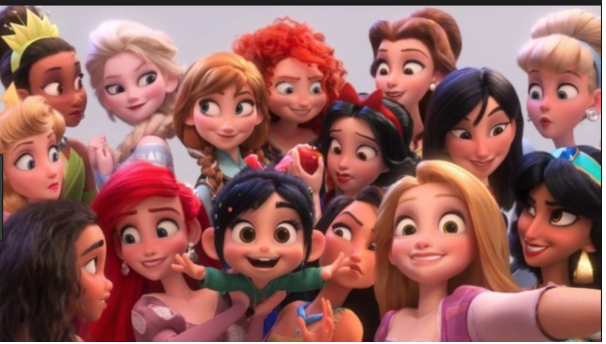 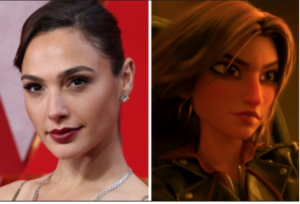 Vanellope and Ralph meet Shank (voiced and based off of Gal Gadot, the actress who played the most recent version of Wonder Woman), who becomes an older sister figure for Vanellope. Ralph becomes jealous because he can’t always look out for Vanellope or give her needed advice as a clumsy older brother.